YUHOLI will attend the Brazil AUTOMEC 2019 during 04/23-04/27, we welcome everyone to visit our booth, looking forward to see you in the show! YUHOLI will attend the TAIPEI AMPA 2019 during 04/24-04/27, we welcome everyone to visit our booth, looking forward to see you in the show! YUHOLI will attend the Automechanika Shanghai 2018 exhibition during 11/28-12/01, we welcome everyone to visit our booth, looking forward to see you in the show! YUHOLI will attend the Las Vegas AAPEX 2018 exhibition during 10/30-11/01, we welcome everyone to visit our booth, looking forward to see you in the show! 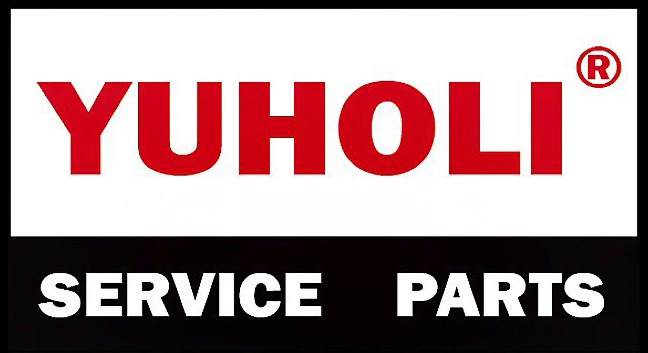 Highly welcome you visit at our new YUHOLI website. Now we are capable to provide more detailed information and best service to you. Pls contact us by "INQUIER NOW" if you find out any item of our range we can work together. Copyright © 2019 YUHOLI CO., LTD. All Rights Reserved.